Moving a production plant is not like moving a home. There are some similarities, but in many cases, there are very big differences. If you are moving a production plant, whatever it may be, whether its seafood processes or clothing manufacturing plant, you should make sure you are prepared to take on this task. Here are a few tips to help you get ready for your big move. The first thing you need to do is create a list of all the things you need to move. Group them by section or by type – whichever works best for you and make sure you write down relevant information, like the size odd the item or if it needs to be disassembled. Create a shopping list. If you have a lot of specialized equipment, like conveyors, cutting and sorting machines, etc. 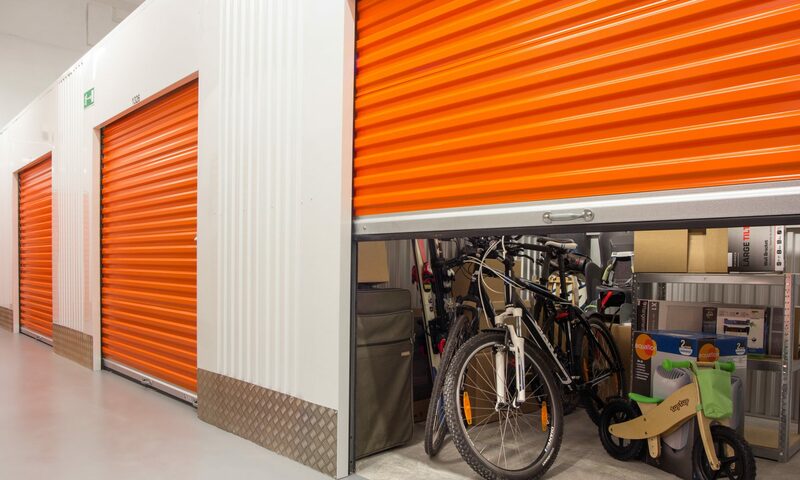 then you need to write down any special moving equipment you need to purchase or rent. Machine moving equipment may be difficult to obtain, so you need to know what you need right away so you can order them. You might also be able to safe on packing materials if you order in advanced or if you buy things in bulk, like wholesale moving boxes. Assign jobs. Most likely, you will have people in the company to help supervise and work on the move. Use your people effectively and delegate jobs. You can get things done much quicker and more efficiently. Create a timeline. If you have a deadline when you have to finish your move, make sure you create deadlines for when things have to be done. That way, you can keep track if you are ahead or behind, and then you can adjust accordingly. Since moving an entire plant is a large-scale effort, it might take up a lot of resources. Not only do you have to employ a lot of trucks and manpower, but you might be taking up a lot of roads and streets. Make sure you check with the regulations in your new city (and your current one) if there are any regulations you need to follow or permits you need to apply for before you start packing up. You probably have insurance to cover your production plant, but does it cover any damages or loss when you move? Go over your insurance policy and check. If you don’t, you may have to call your provider and get an added rider to cover your relocation. Since you are already moving your entire plant and disassembling your equipment, you should also think about improvements that can help production. If you haven’t thought about it, then you should give some consideration as to how moving things around might be able to increase productivity and even improve your product? You might want to reposition a few key machines or completely change your layout. This is a great time to do it because you’ve already schedule the move (and any production disruptions) and have the equipment packed up, plus you already have the machinery to help move things around. These are the main things you need to consider and prepare for when you move any type of production plant. Things may slightly change depending on the type of plant. If you have any questions about moving your production plant or about industrial moving in general, do drop us a line! Anna Jennifer is a third-generation mover. Her grandfather established his own moving company back in the 1930s, which served areas throughout the greater Ohio area. In her teens, she worked at the company and learned the ropes. Although the business did not survive, Anna went on to pursue her interests in business and logistics. After graduating from the University of Ohio and getting her MBA from the Oxford School of Business, she worked with several logistics companies in Europe and the Asia Pacific. She returned to the US and joined www.newhaven-usa.com; one of the largest moving supplies manufacturer and wholesale moving boxes supplier in the US. Next PostNext Home Selling 101: How To Do It The Right Way?